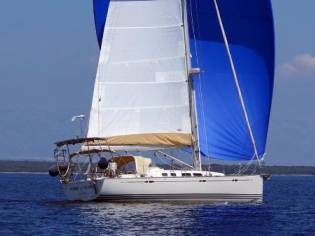 High quality and fast cruising yacht. 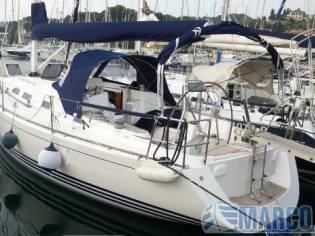 Offers uncompromising comfort combined with easy of handling, larger cockpit with folding bathing platform, larger hull portlights and a new interior styling. 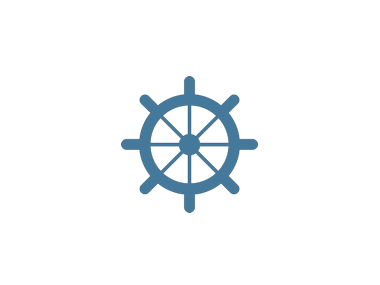 This yacht sails efficiently, accelerates well, heels less and cut through waves better than other. Infusion Vacuum built. Very well maintained. Periodically serviced since launched. Just two owners from new. 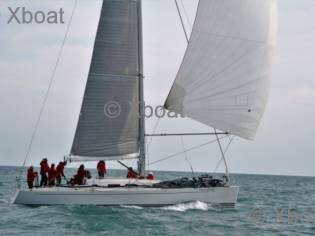 Prices of X-Yachts Xc 42 boats from 2010 advertised in iNautia.com in the last two years. 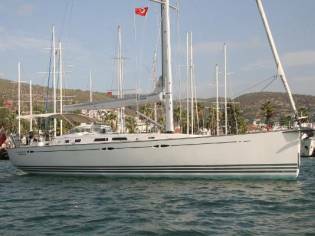 The price of the advert is €340.000, 2% cheaper than the average cost. 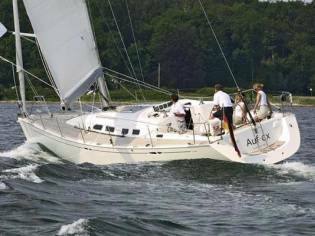 X-Yachts Xc 42 is the make and model of this cruiser/racer of 12,87m of length and 4,10m of beam. 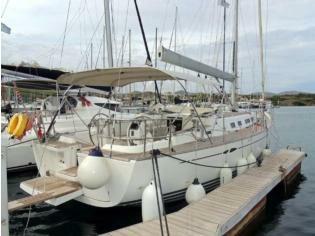 The sale price is 340.000€ and you can see it in Marina Greenwich - Campomanes, Alicante (Spain).